In general news, the U.S. opened a new embassy in the controversial location of Jerusalem triggering Hamas to orchestrate riots from Gaza. The Israeli army killed more than 50 Gazans crossing the border. In Africa, Ebola is flaring up. In the states, yet another mass school shooting occurred. This time, it was a high school in Santa Fe, Texas, killing 10. In politics, the DOJ IG’s impending report on criminal activity by the former Obama administration to sabotage the Trump campaign was leaked. 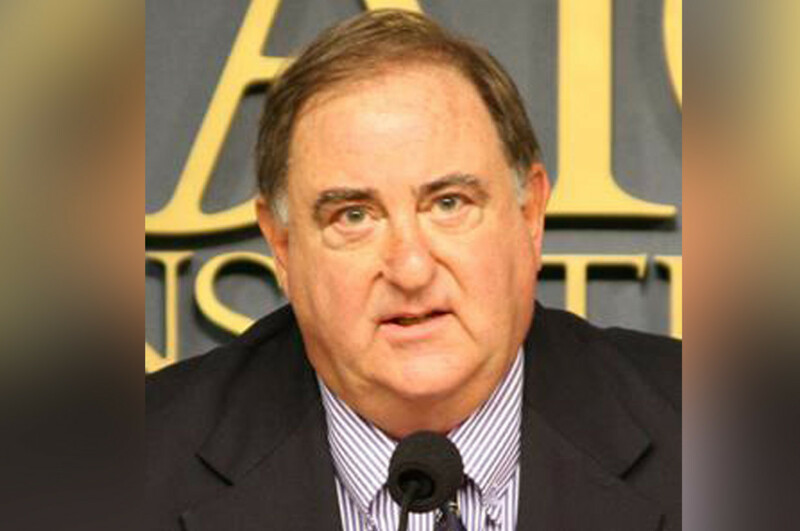 The British spy agencies were recruited to insert moles into the Trump campaign, causing Trump to decry that the scandal was more serious that Watergate. In healthcare business news, Amgen (AMGN) priced its newly approved migraine headache drug, Aimovig, 30% lower than expected. This was likely due to President Trump’s efforts to cut drug prices and eliminate the PBM middlemen, as well as lessons learned from pricing Repatha too high causing the drug to fail. aTyr Pharma (LIFE) shares sank on news of cuts to the ORCA oncology program. Also, Galectin Therapeutics (GALT) rose on news that it is proceeding to Phase 3 with galectin-3 inhibitor GR-MD-02 in NASH cirrhosis. From the data front, Roche’s Herceptin is safer, with fewer heart failure adverse events, when used for 6-months rather than 12-months. From the FDA, as mentioned, Amgen’s migraine headache drug was approved. It promises to be a blockbuster.